A pretty exciting China-backed project is taking shape. It was announced earlier this year that Fast Five director Justin Lin had signed on to helm a $100 million 3D Shaolin Temple remake, and now Deadline reports that The Assassination of Jesse James and Killing Them Soflty writer/director Andrew Dominik will be writing the screenplay. 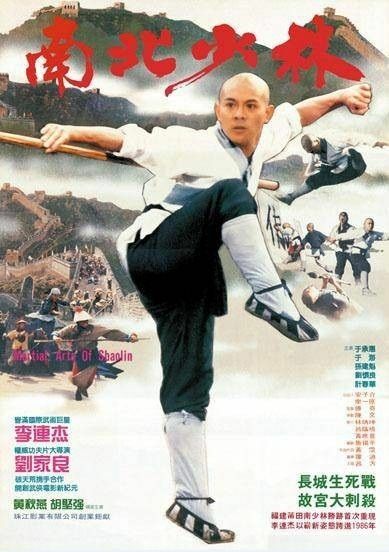 The original 1982 film was Jet Li’s big screen debut and took place during the period between the Sui and Tang Dynasties, revolving around the son of a murdered Tang emperor who trains himself up to enact revenge on the perpetrator. Perfect Storm Entertainment and Beijing Enlight Pictures are producing the project, which Lin intends to direct next after he completes the new Bourne sequel. That film hasn’t even started production yet, so Shaolin Temple is still a few years off. Hit the jump for more on Dominik’s involvement. When the Shaolin Temple remake was first announced, Lin said that they intended to hire an A-list screenwriter for the project. 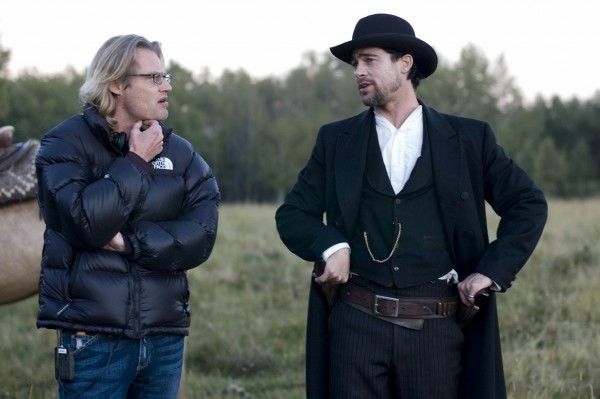 While they could’ve gone the easy route and enlisted someone like Alex Kurtzman or Roberto Orci, it’s exciting that they instead enlisted the talents of Andrew Dominik, per Deadline. This will be the first credited project on which Dominik is the screenwriter but not the director, as he wrote each of his three previous directorial features. Dominik has been prepping the Marilyn Monroe film Blonde for a few years now and last we heard, filming was looking to get underway later this year with Jessica Chastain in the lead. Further movement hasn’t been announced, but I sincerely hope the Shaolin Temple job doesn’t interfere with Blonde. As Evan pointed out in his Chopper retrospective piece, Dominik is a truly singular talent behind the camera. But the fact that Lin still has his Bourne film to tackle means there’s not yet a ticking clock on Shaolin Temple, so hopefully things move forward smoothly while also allowing Dominik time to devote to his own film. The prospect of him teaming up with Lin on a kung fu epic is indeed highly exciting, though. Watch the trailer for the original film below.